Video content has become one of the most important forms of entertainment that we have available today. While there are other things people do in their spare time for entertainment, video content is a very present influence and frequent occurrence among both young and old people. Whether you like live action video or Spiel Studios level animations, video content is usually available within multiple categories. But what are the most popular categories of video that you can find and replicate on YouTube? If you are looking to start your own channel, here are some video content categories that are doing very well on the platform. Tutorials will always be popular because people will always be in need of help with different things. 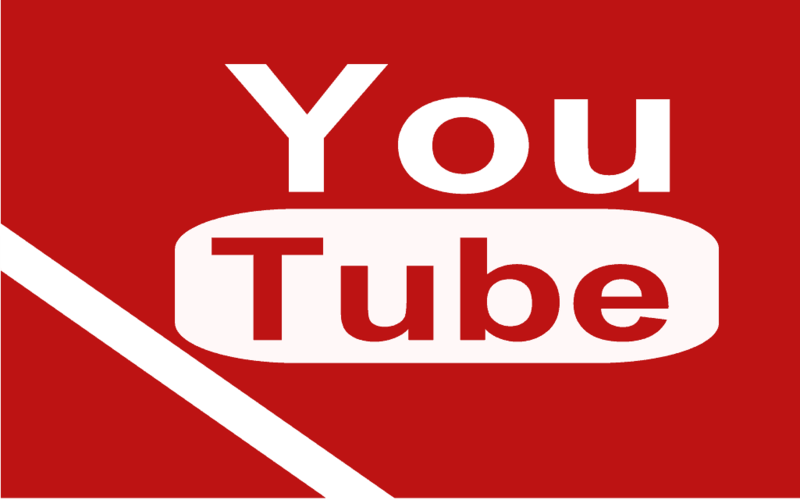 While there will always be someone that wants to learn something, your videos will constantly get more views and thus generate more popularity and revenue for your channel. Tutorials must be done in a fashion that appeals to viewers and even puts a twist on it. You can expect many people to do a tutorial on something especially if that something is popular. By putting your personal touch on the way you make the tutorial and adding some interesting or funny element you increase both the product quality and your chances of success. Before buying something expensive, many people want to know what that product is all about and if the purchase would be justified. They don’t have any knowledge about that respective product so they turn to YouTube to check out reviews and see what other people think about that product. Whether you are passionate about smartphones or gadgets in general, or other things like guns, fast food and even computer software, you can review products for your viewers and give them an insight into that product. Comedy will always have a place in people’s hearts. YouTube is a great platform for channels to put out comedic content and one of the most popular forms for this is skits. Skits and sketches are small depictions of a situation. You can think of them like isolated scenes from a movie. They have characters, a plot, an intrigue, and all that. Comedy skits are widely popular on YouTube and whether you go the live-action route or lean towards animated skits, you are very likely to find an audience. Gaming channels are very popular on YouTube for multiple reasons. They consist of people recording walkthroughs of games and going through the journey of a video game alongside the viewers. People watch these videos for multiple reasons. One of them is that they might want to see how the YouTube channel has tackled a specific part of the game or how they beat a boss they can’t get past of. Others just don’t have the right PC’s or consoles to be able to play it themselves so they use these channels to experience the game.